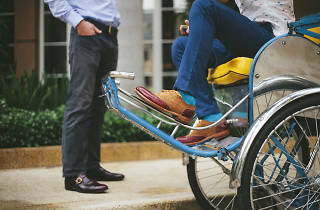 Can't wait to get your hands on exclsuive designs from the latest shoe collection by Saigon leather goods label, Dominique Saint Paul? Head down to Jermyn Street to walk away with a classy pair of leather shoes. 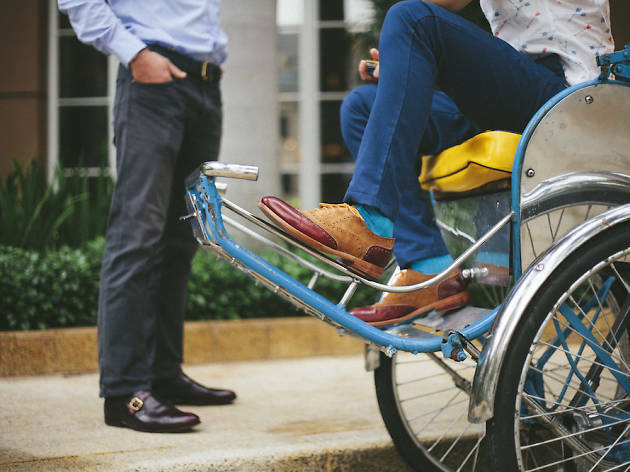 The collection features exciting new additions like Green and Burgundy Whole Cut Oxfords as well as Khaki Monk shoes.